Alcohol excise tax change implies 1%-5% increase in spirits and beer selling prices, all else being constant. The increase was within expectations and smaller than past two excise increases in 2012 and 2013. ThaiBev should be able to pass on the hikes fully, in our view. Maintain forecasts and BUY, TP: S$1.07. Thailand announces new excise taxes, approximately translate to 1%-5% of ASP, effective 16 Sep.
As widely anticipated, the Thai Authorities announced changes in excise taxes for alcohol among others, effective from 16 Sep 2017. Based on our understanding, we estimate that the increase in excise taxes for spirits and beer ranges from c.1% to under 5%. Along with the authorities’ rhetoric earlier, the latest change sees the tax rate referencing retail prices, from net wholesale. Based on our understanding, the increase in excise taxes is approximately about 1% on current ASP for brown spirits, c.2% for white spirits and c.4% to under 5% for beer. All in, we estimate that the change in excise duties alone could see ASP increase by THB2/bottle for white spirits and beer, and THB3-4/bottle for brown spirits. For sugar tax, green tea will cost THB1.13 to THB2.05 more, according to a Bangkok Post article. We estimate that this will translate into a 10-15% rise on selling prices. On the other hand, carbonated soft drinks will see a smaller increase, for those with regular sugar. Overall, the increase in excise taxes are well within our estimates and the effects should not have a large dampener on overall consumption. We have noted in our earlier reports (see report: Thai Beverage Public Company (THBEV SP) - On Track For Stronger Y-o-y Growth) that new excise duties should increase beer prices by 4-5%, based on media reports. In fact, this resultant excise increase is relatively muted compared to previous increases back in 2012 and 2013, where the excise change involved an increase of 5%-28%. We are retaining our forecasts and believe that ThaiBev should be able to pass on the increase to consumers without seeing significant impact on consumption volumes. 4Q17 should see better y-o-y performance. Maintain BUY and TP of S$1.07. 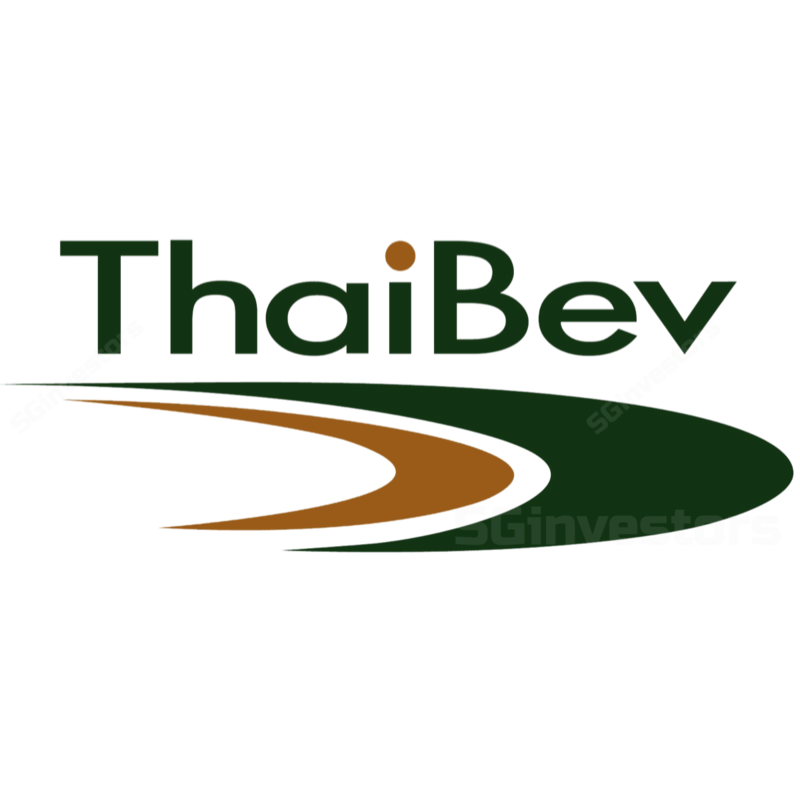 We maintain our BUY recommendation on ThaiBev and believe that uncertainties surrounding the slower consumption in Thailand from the mourning period are only temporary.